Our team is pleased to welcome you from Monday to Friday from 9 am to noon and 2 pm to 5 pm. May to September: open from Monday to Friday, 9 am to 5 pm non-stop. You can also visit on Saturday from the 1st of June to the 31st of August by appointment. The tasting of our wines. Price: 6 € for adults, free for children. 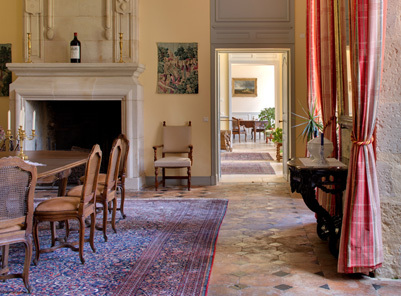 Because kids are also important at Château Castera, the tour is also adapted to children. Simple, entertaining panels enable them to learn alongside their parents. 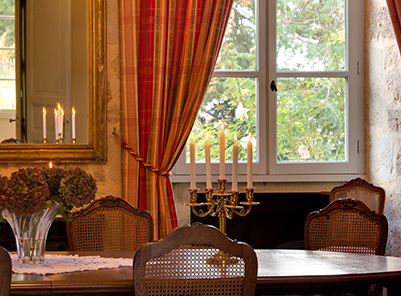 In addition of the Discovery Tour programme, this tour focuses on the estate’s most famous owners and includes a private tour of the tower housing the château archives going as far back as the 15th century. This trip back in the time will delight history lovers and includes a number of anecdotes. Heritage Tours are only available with advance booking. Price: 10€ per adult, free for children. Above and beyond the Heritage Tour, this features a tasting of wine currently being aged in barrel. This is tutored by the cellarmaster himself, and followed by a vertical tasting (several vintages). Visitors leave with a fine souvenir: an engraved wineglass from Chateau Castera. Premium Tours are only available with advance booking. 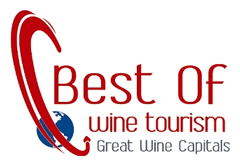 Château Castera, a front-runner in the field of wine tourism in Bordeaux, has received the “Best of Wine Tourism” award for the past several years thanks to the warm welcome, beautiful château, and well-tended parks and gardens. This much-respected award (especially abroad) recognises the efforts we have made for several years and which are appreciated by all our visitors. As this award can be earned every year, we are doubling our efforts to earn it once again. 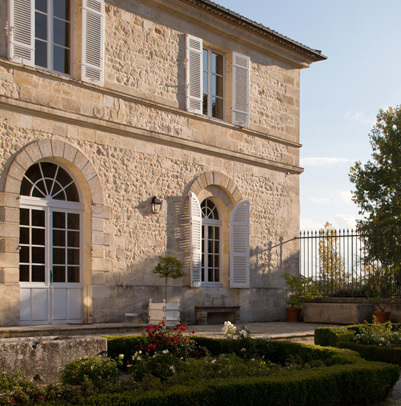 Château Castera also earned Vignobles & Découvertes certification in 2016 upon recommendation from the Conseil Supérieur de l’Œnotourisme. 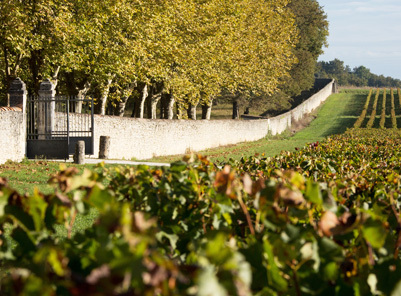 This proves that Château Castera is firmly committed to quality wine tourism. 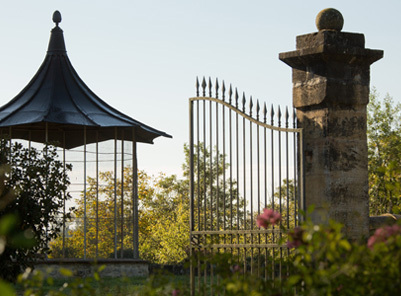 Furthermore, the estate is part of the new Route du Vin de Bordeaux en Médoc created by Gironde Tourisme. 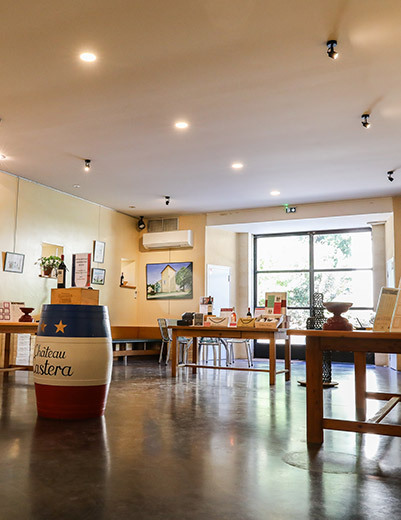 Wine Inn Tour, specialised in wine tourism in the Médoc, offers you unique experiences combining tradition and modernity. People just starting to learn about wine and connoisseurs alike will love this experience off the beaten track. It involves discovering vineyard estates, tasting Crus Bourgeois, meeting winegrowers in love with their job, enjoying accommodation in the heart of the wine country, discovering the estuary, its islands, its secrets, etc.! 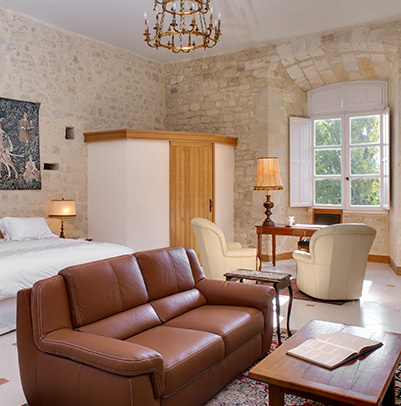 For further information on stays, please visit: www.wineinntour.com. 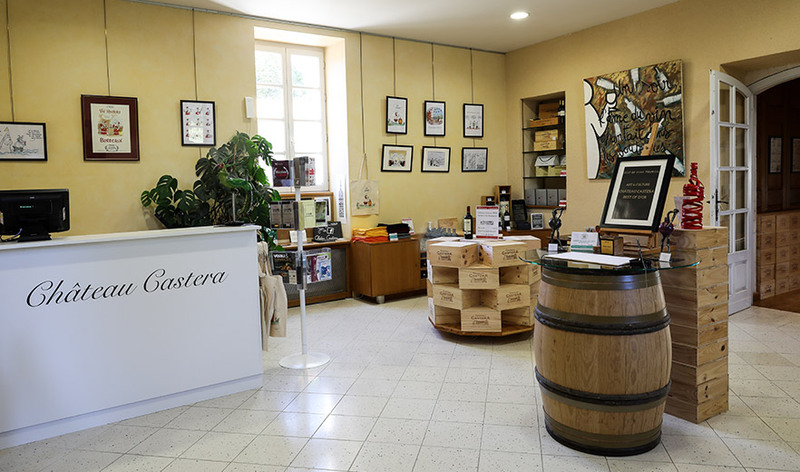 After the tour, you may wish to browse in our boutique, where several vintages are on sale. We also feature an annual cultural programme – an exhibition of paintings and sculptures. You will also find a host of gifts and wine accessories. As well as books on wine, gastronomy, and terroir. Our team will be pleased to welcome you from Monday to Friday, 9 am to noon and 2 pm to 5 pm. May to September: open from Monday to Friday, 9 am to 5 pm non-stop.